The Moon next to the Kilchoman Cross, one of the Celtic crosses on Islay. One of my early attempts of night photography. 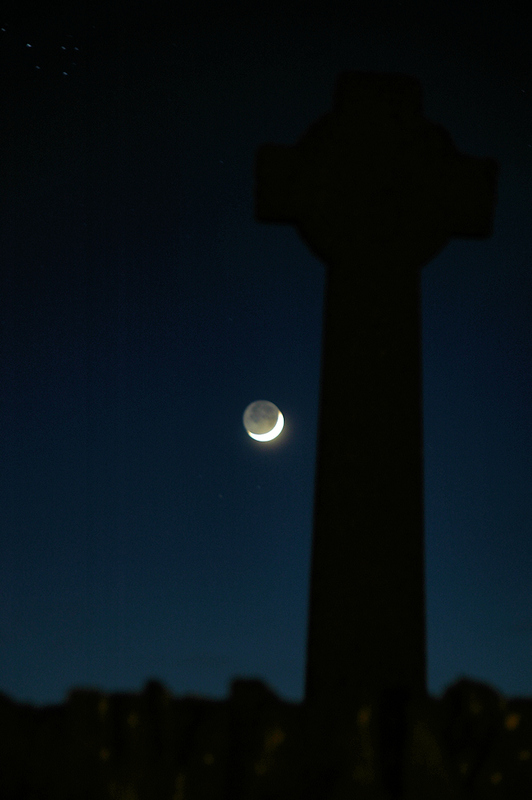 This entry was posted in Landscape, Night, Repost and tagged Islay, Kilchoman, Kilchoman Cross, Moon by Armin Grewe. Bookmark the permalink.